Dr. Chambless is a native of Carlsbad, NM and is a second generation chiropractor. 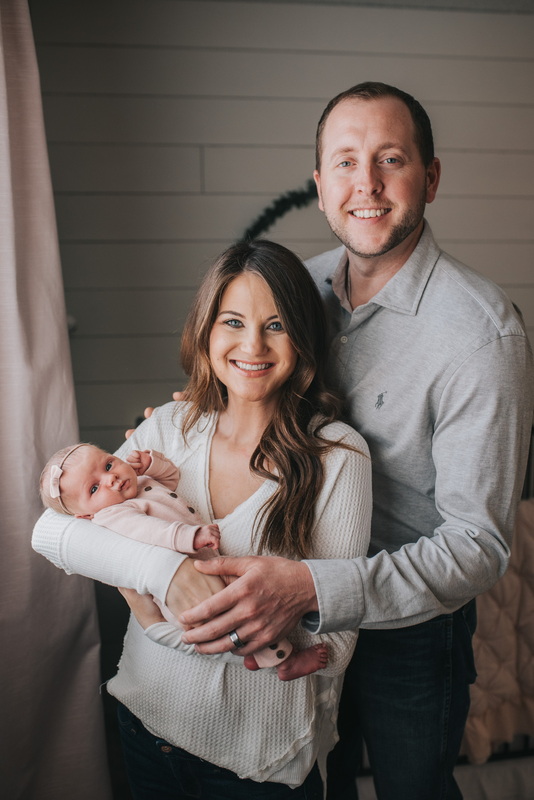 He is a graduate of Texas Tech University with a degree in Exercise and Sports Science and received his Doctorate of Chiropractic from Parker University. After graduation, he practiced at Helton Chiropractic in Lubbock, TX for over 3 years. He holds certifications in Class IV laser therapy from K-Laser and Non-Surgical Disc Decompression from Parker University's national program. Dr. Chambless has a passion for sports and the outdoors and is married to his wife, Megan and they have a daughter named Hannah. Dr. Jared Chambless uses chiropractic care to improve the health and wellness in all areas of patient's lives, whether they are having problems with back pain or neck pain, or just want to start feeling better when they wake up in the morning. Dr. Chambless takes a "whole person" approach in chiropractic care, which means looking for the underlying causes of disease, discomfort, and pain, as opposed to just treating the symptoms. Many seemingly unrelated symptoms often arise from imbalances in the spinal column, and Dr. Chambless will be able to determine the root cause of the pain and create a personalized chiropractic and wellness plan to suit each patient's individual needs.